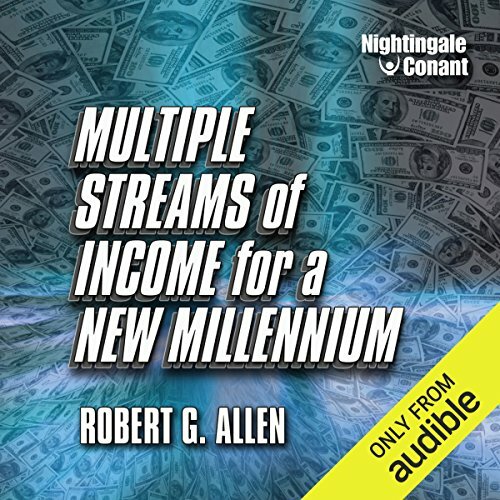 Robert G. Allen is an author and mentor beloved for his down-to-earth style and highly effective systems. His purpose in life is to help you achieve your dreams. He's been teaching and writing towards that purpose for forty years. 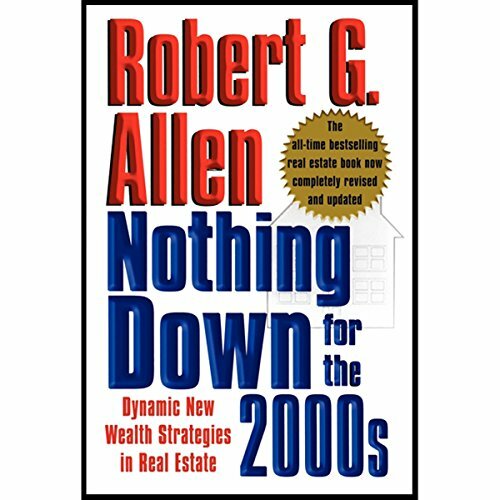 His first book, the colossal #1 New York Times bestseller, Nothing Down: How to Buy Real Estate with Little or No Money Down, is the largest selling real estate investment book in history, and established Bob as one of the most influential investment advisors of all time. Nothing Down stayed on the New York Times bestseller list for a whopping 54 weeks. 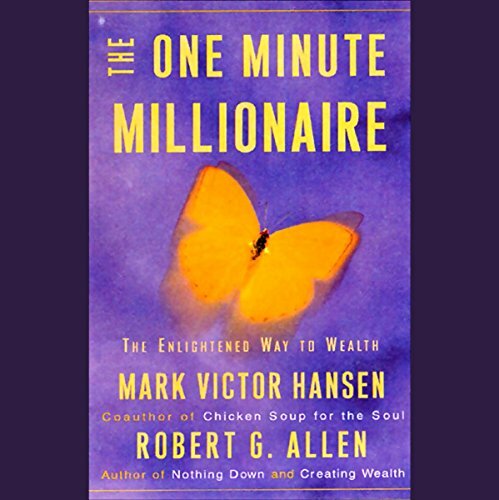 In his following bestsellers, Creating Wealth and The Challenge, he expanded on his highly profitable real estate techniques and philosophy. 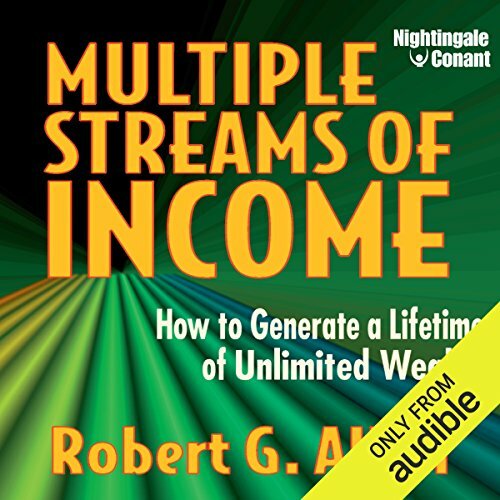 His 1999 bestseller Multiple Streams of Income coined the phrase and introduced the income-earning philosophy that has become the dominant theme of the new millennium--preached by countless thought leaders, authority marketers, and entrepreneurs. His new #1 bestseller The Four Maps of Happy Successful People teaches a powerful-yet-simple system to get unstuck, stay on target, and reach your ideal lifestyle. 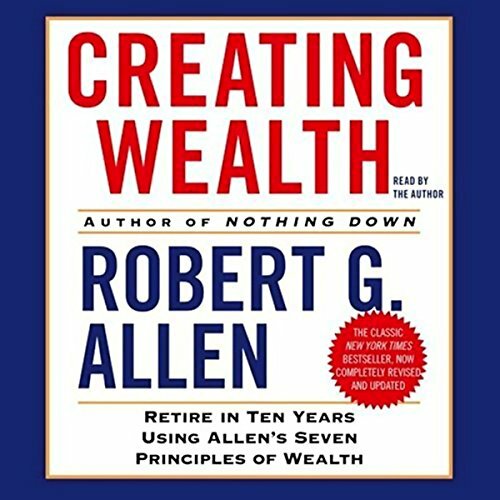 Retire in 10 Years Using Allen's Seven Principles of Wealth!